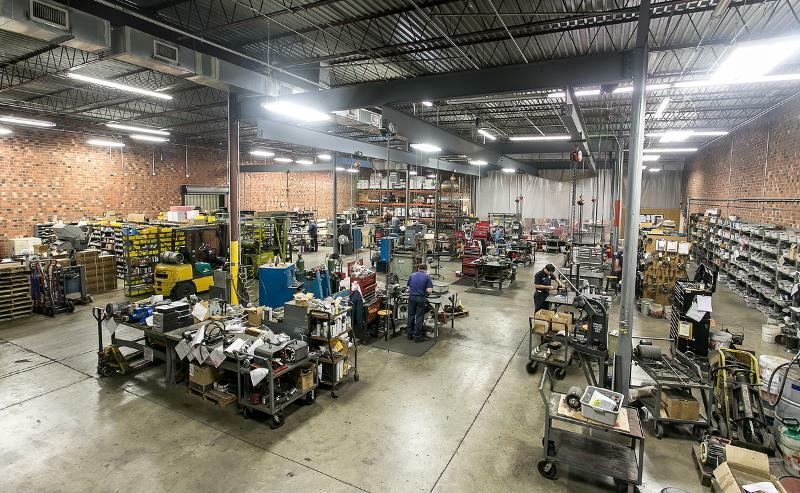 Plus our Machine Shop can fabricate your custom parts. Our repair center is conveniently located just north of Greensboro. 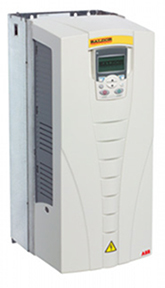 The ACB530 AC Drive uses a traditional inverter V/Hz control or sensorless vector control to cover a wide variety of applications. At power-up, a startup Assistant quickly and easily guides the user through the first-time setup of the drive. The ACB530 is dual rated for Constant Torque and Variable Torque Applications, including pumps, fans, and general machinery applications. The ACB330 AC Drive is a general purpose Microdrive with a full-featured, plain-English graphical keypad for easy startups. Utilizing a compact IP20 design, this drive is designed for use in automation control panels and in wall mount applications (via the addition of the UL Type 1 kit). 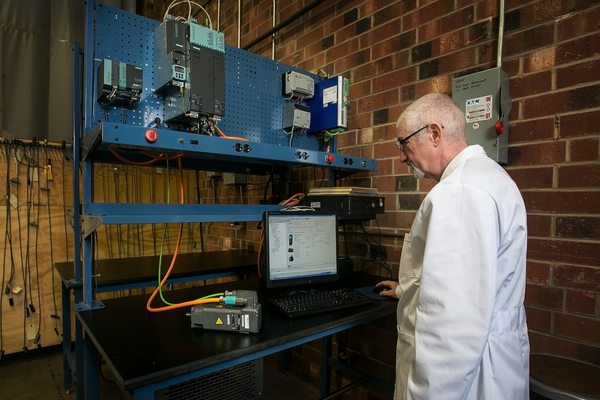 With ratings up to 30HP, this powerful, heavy-duty rated Microdrive is one of the first microdrives on the market today to support both Induction and Permanent Magnet Synchronous Motor Applications. Click for more info on the ACB330. 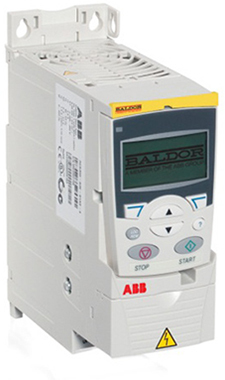 TigerTek is a Baldor Master Distributor. In the repair industry this is a critically important piece of information for you to know. For example: A car mechanic could merely test the brakes, the carburetor, etc (components); or he could fix your car and then actually take it for a test drive (system test). So, always ask your repair provider how they will test your item. 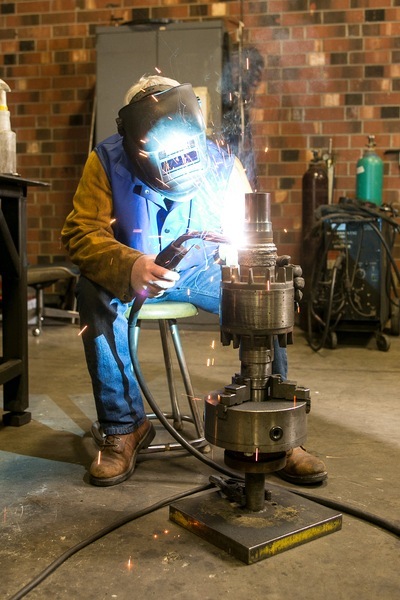 Ricky manages our welding and fabricating department. 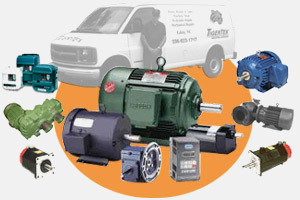 Any motors with damaged shafts, or any mechanical defects are quickly repaired in-house.